The INTEGREX i-150 defines a new standard for small multi-tasking machines. Production with higher efficiency and unsurpassed ease of operation thanks to a variety of Intelligent Functions. Compact Machine Realizing DONE IN ONE Operation. 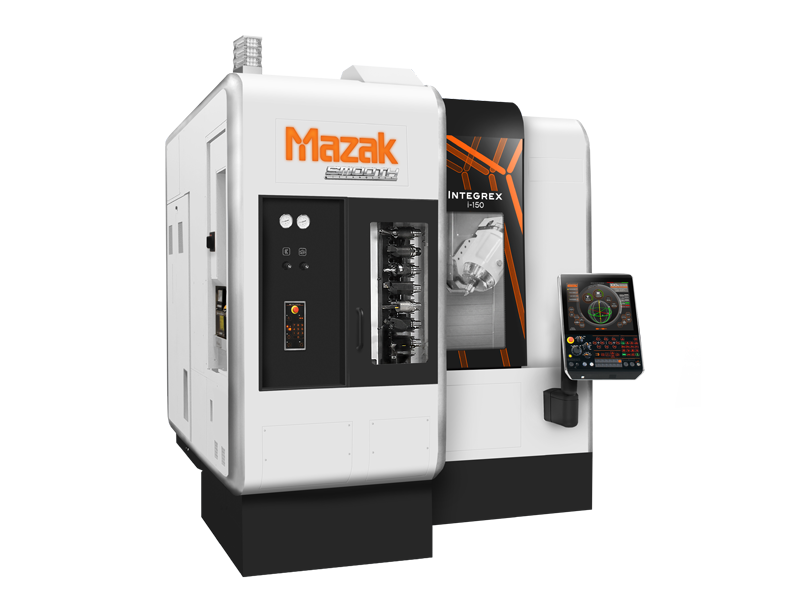 The INTEGREX i-150 will significantly improve your productivity of small workpiece machining.